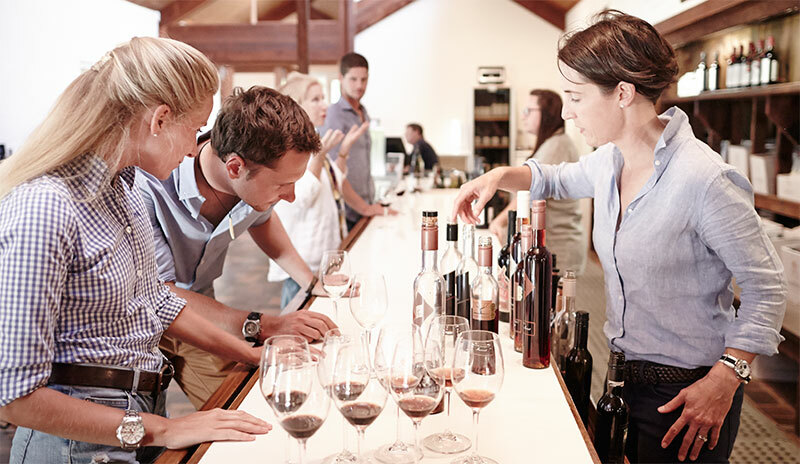 From an exclusive seated and guided tasting in our Vintage Room to a classification tasting of our world famous muscats and topaques to a flight tasting at the main counter, there is a wine experience to suit all palates. 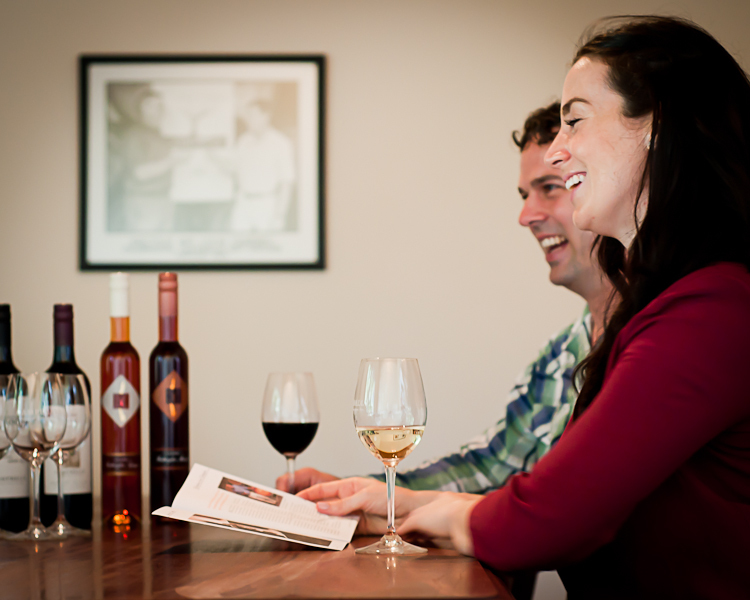 Beside Cellar Door is our private Bobbie Burns Room. Our Bobbie Burns Room is also available for small private events and corporate meetings. Bookings essential for the above tastings. Please call 1800 359 458. 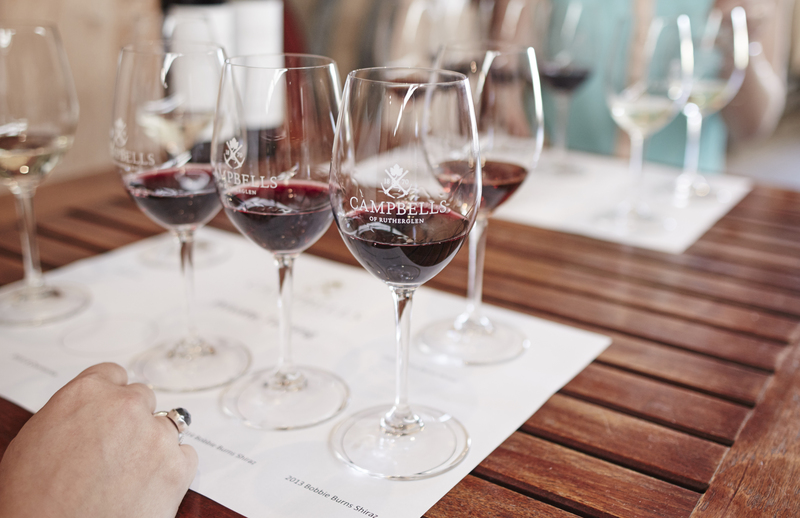 Enjoy a tutored tasting of the classifications of these unique wines of Rutherglen. Learn the secret of the solera and the role of past generations of Campbells, the perfect food matches and perhaps even a muscat cocktail! Incorporate this into your cellar door tasting and share with friends. It may be the wines of the season or an educational tasting of the affect of oak maturation on wines.